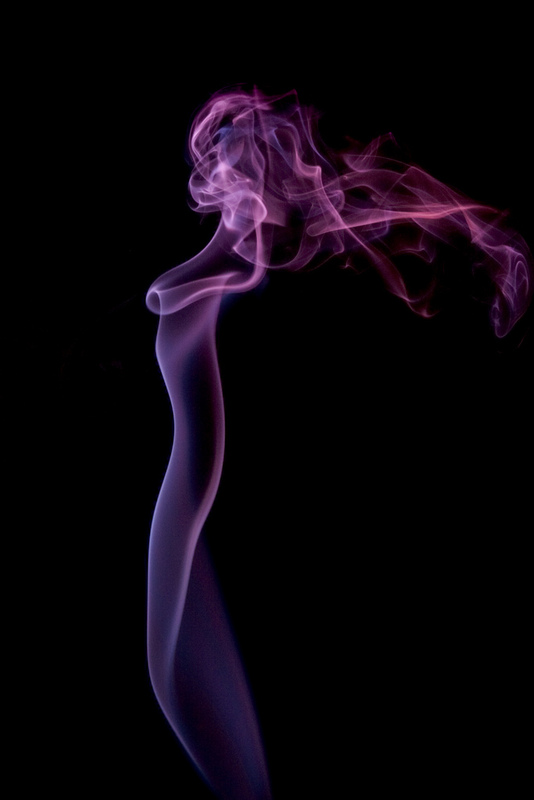 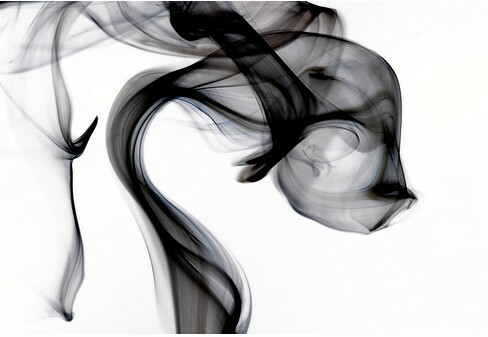 This week’s photography inspiration is about Smoke Photography.Normally,when we take a photo of anything,we know what we have taken but in this kind of photography the result is always in our imagination.It is always a mystery for us until we see the photo and if you are lucky enough,you can take unbelivable shots.Below smoke photos are just examples of what i told you.Use your own imagination but mostly,we imagine same things.Some photos are only colored using photoshop without changing its’ originality.Do you imagine the same as in the titles or something different.Hope you like the photos!!! 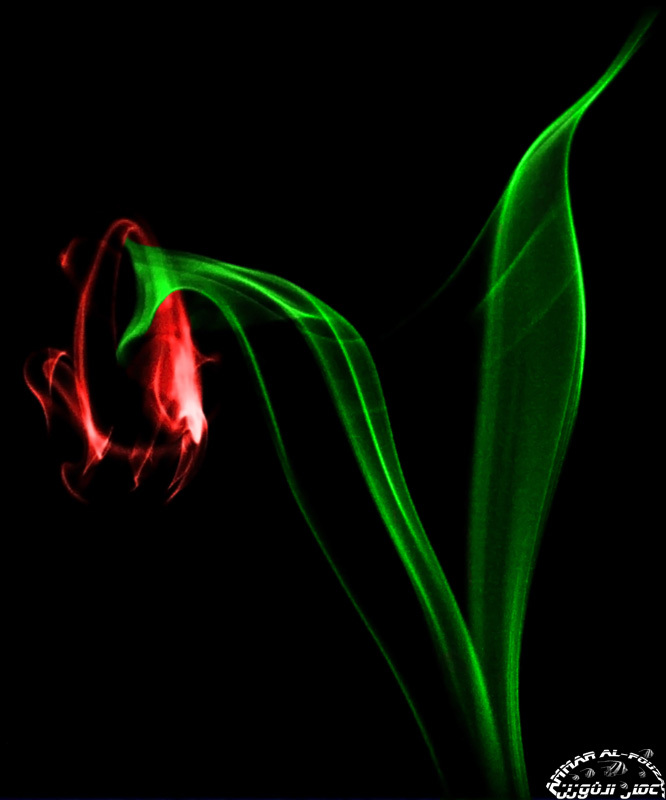 Is it a Smoky Tulip? 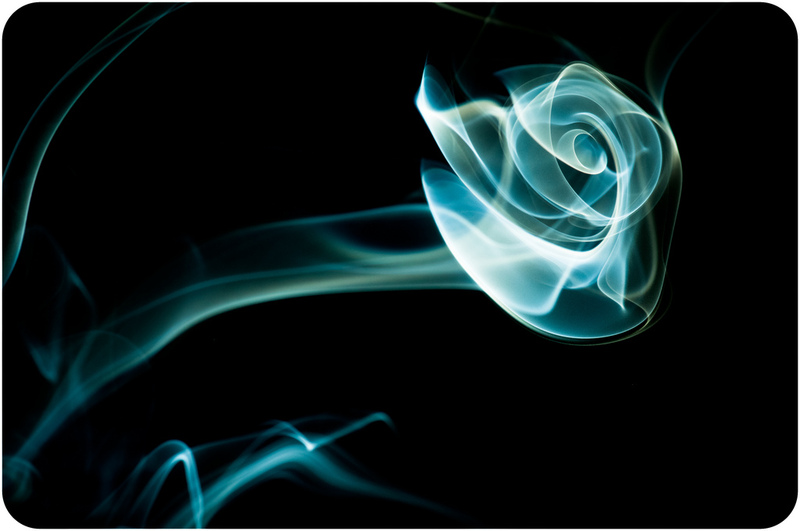 Pass your cwna as well as cisco ccna exam with highest score and successfully complete your itil v3 certification using certified products. 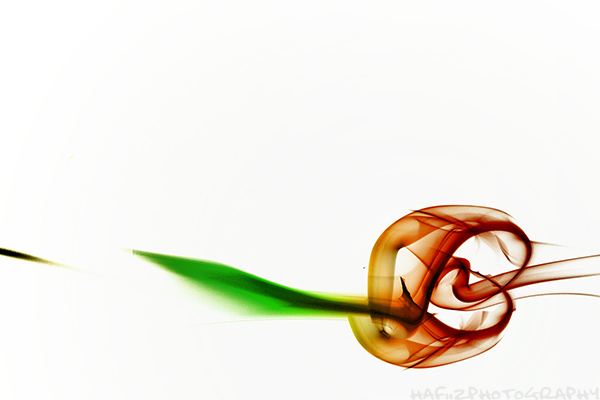 Hi,i'm a professional photographer living in Italy.I like writing articles to many blogs and i have a small wallpaper site which is wallpaperart.net Hope you like my posts. 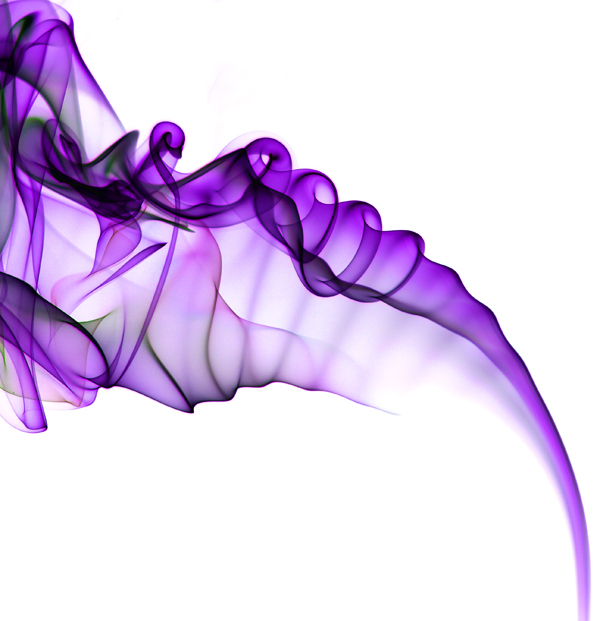 These are so beautiful. 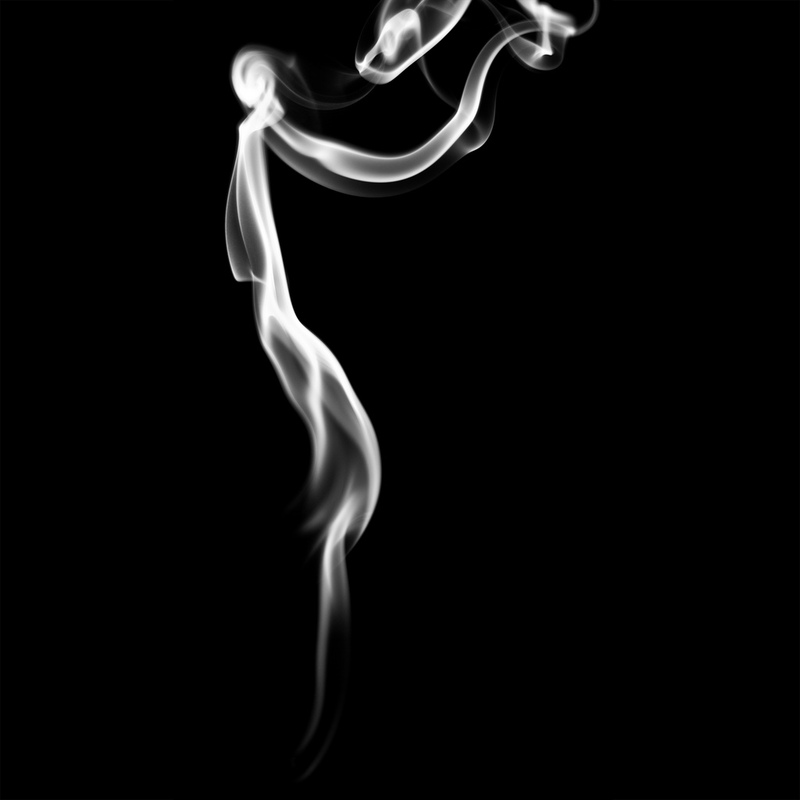 Smoke art is an art that I don’t get much exposure to, but I will be looking now. 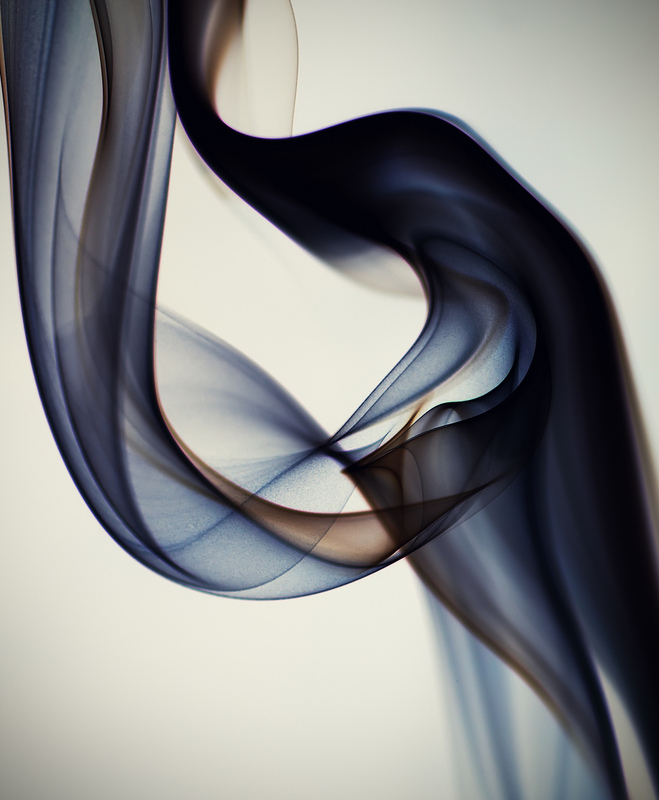 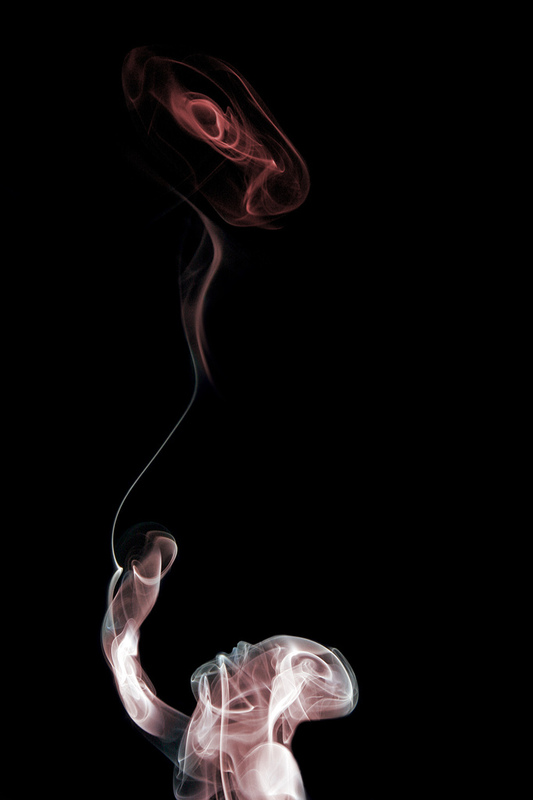 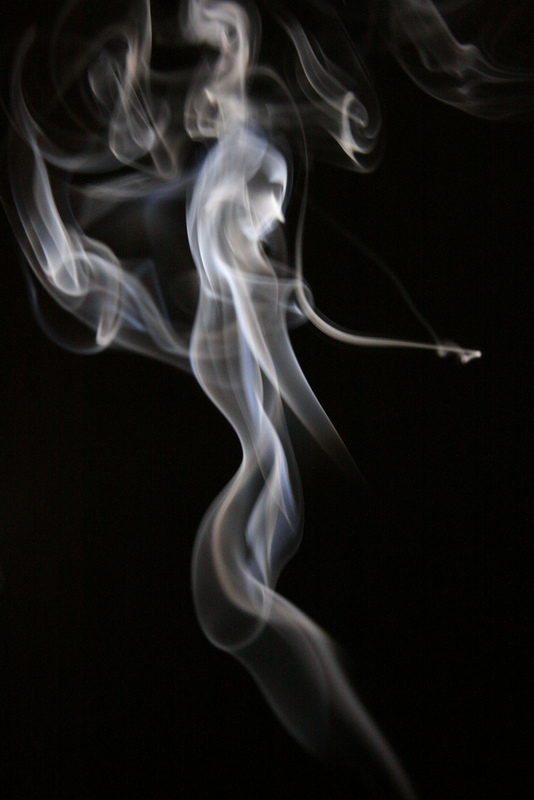 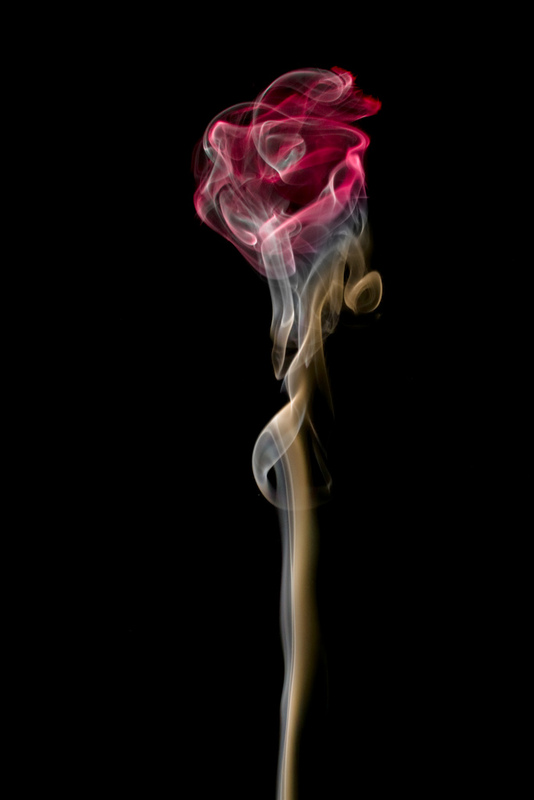 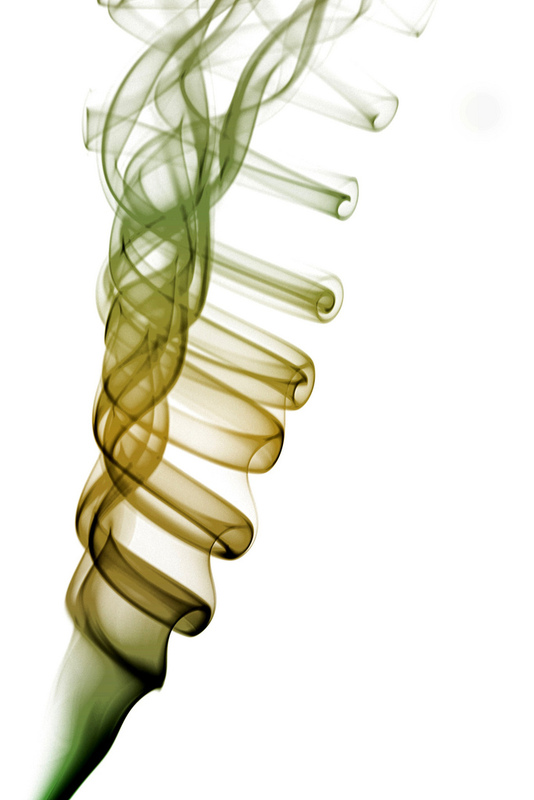 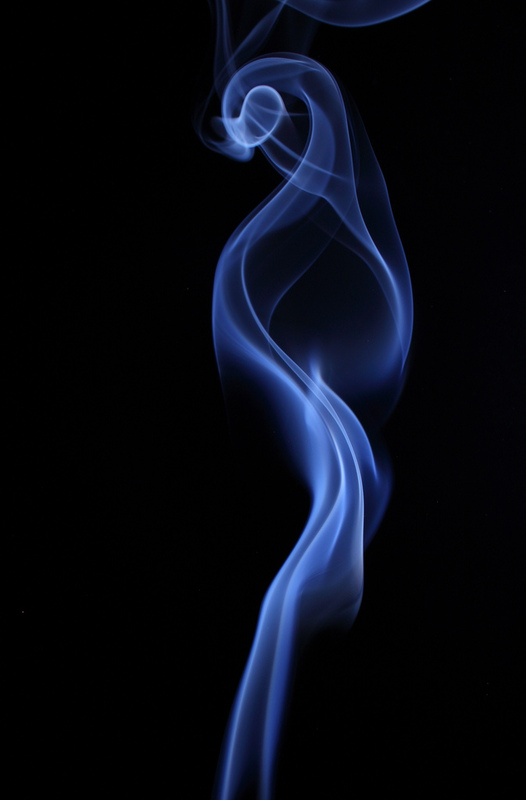 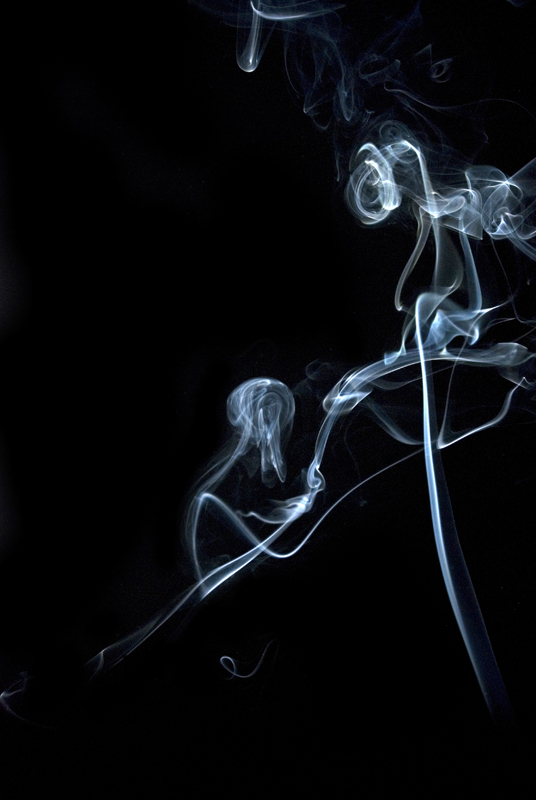 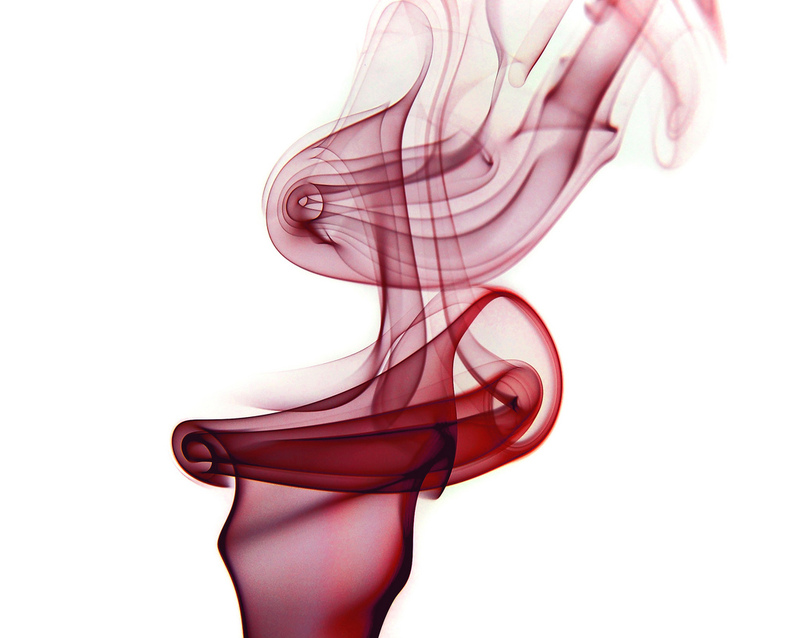 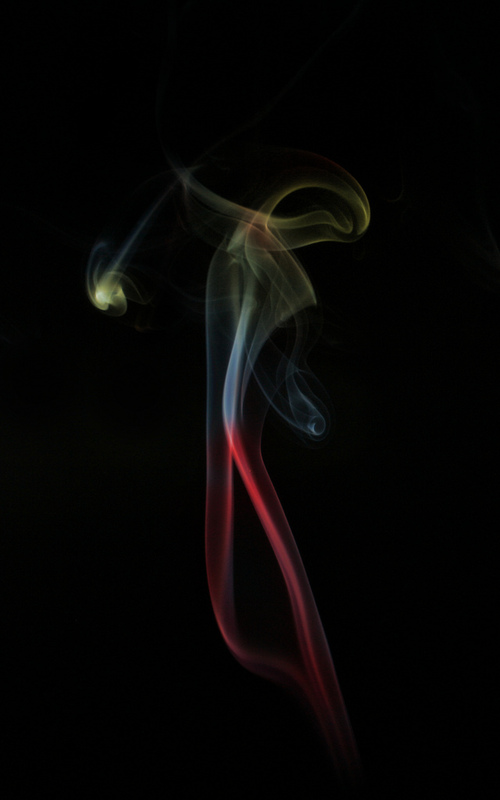 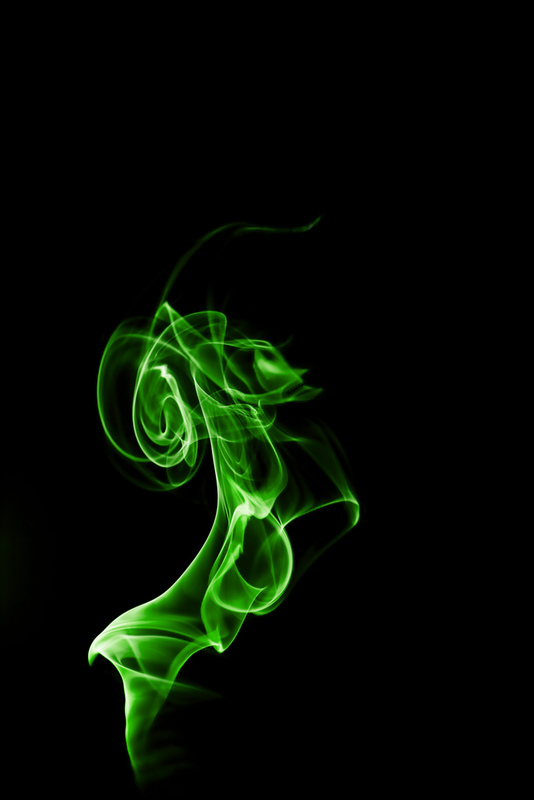 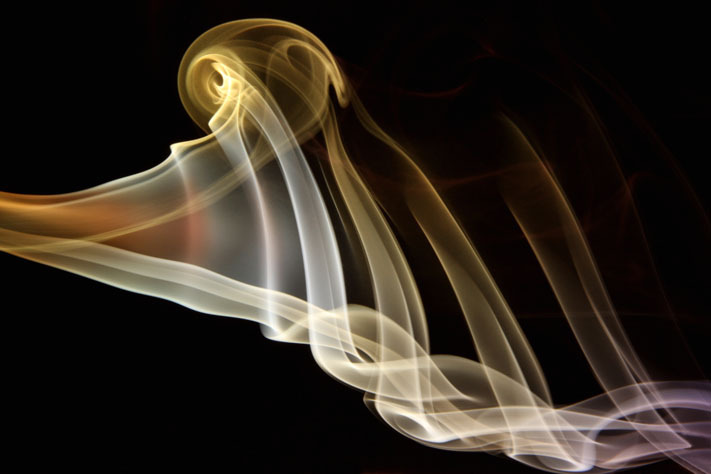 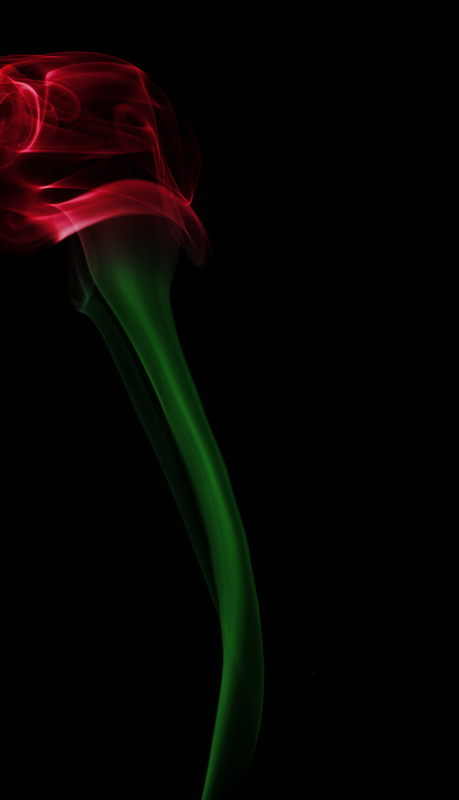 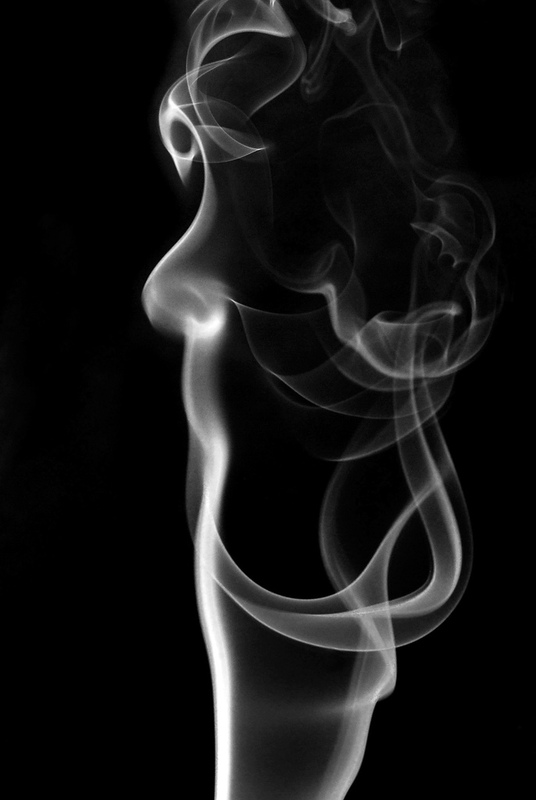 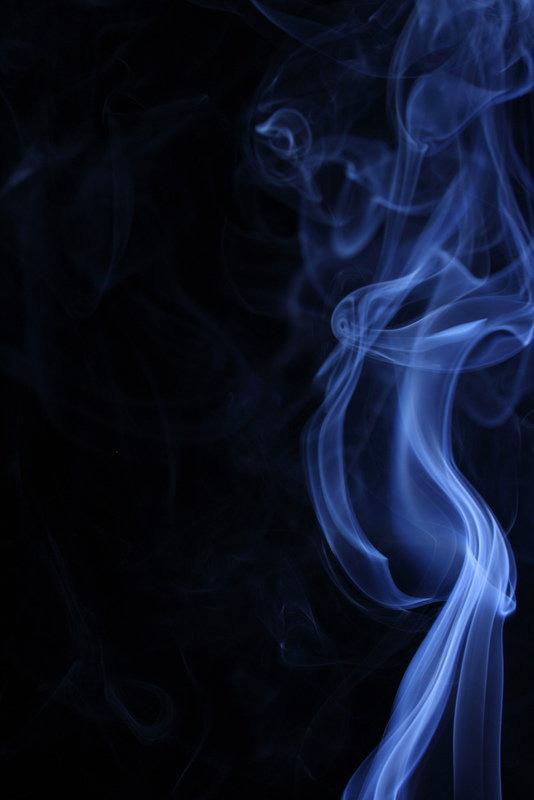 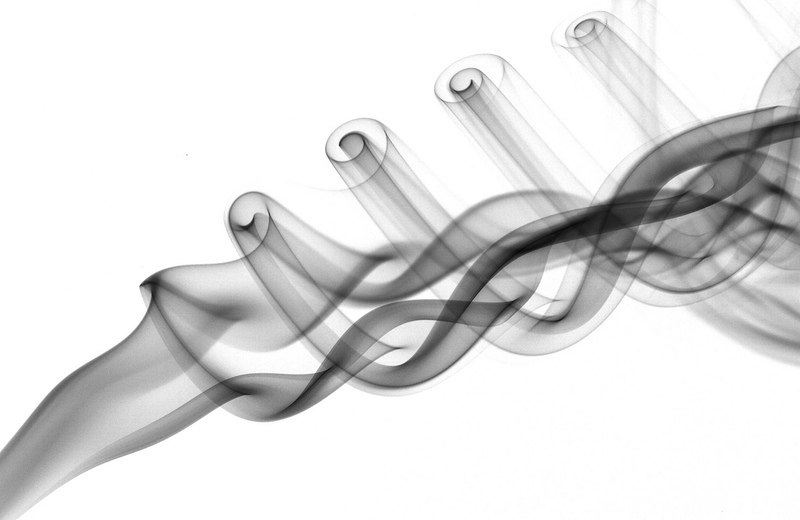 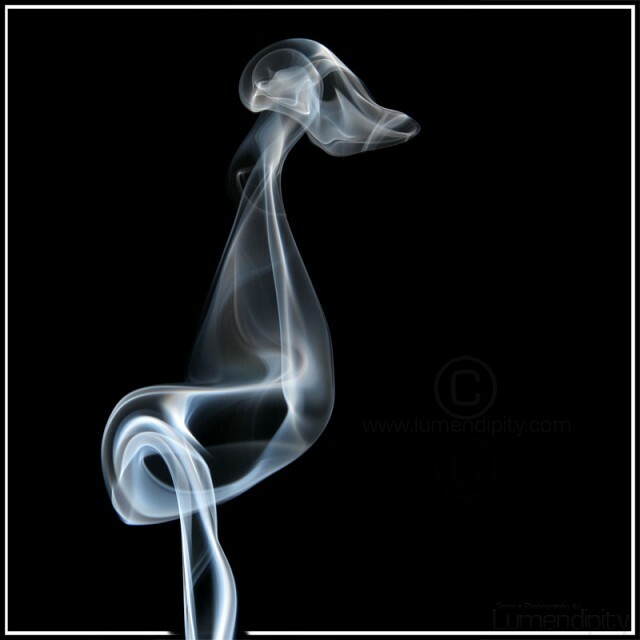 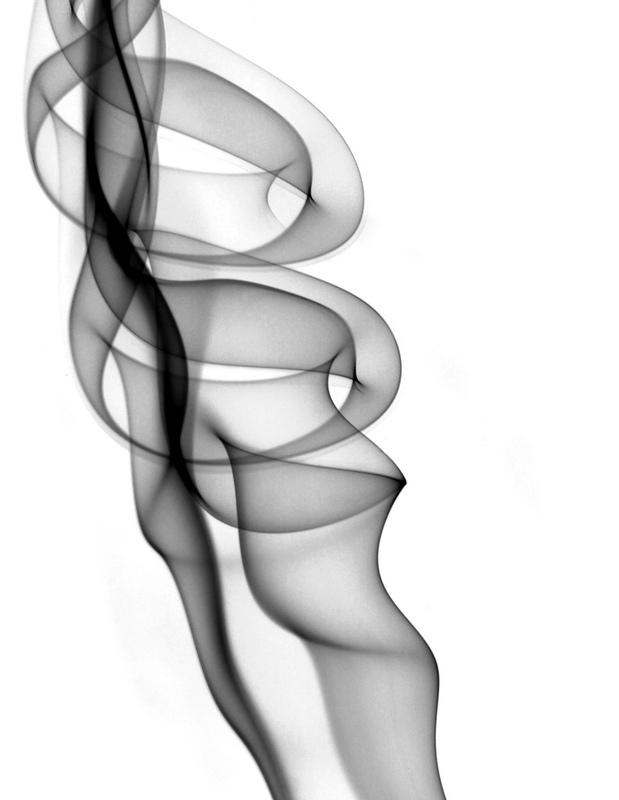 I am taken in by the natural looking shapes and renders of these pieces of smoke art. 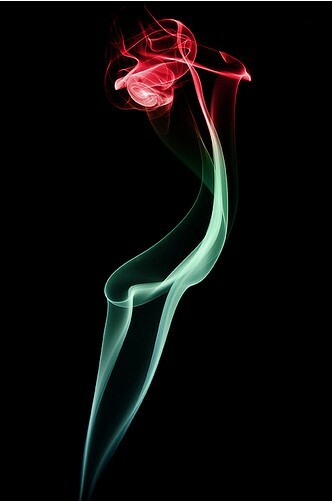 But I hate smoking very much although there are wonderful too! 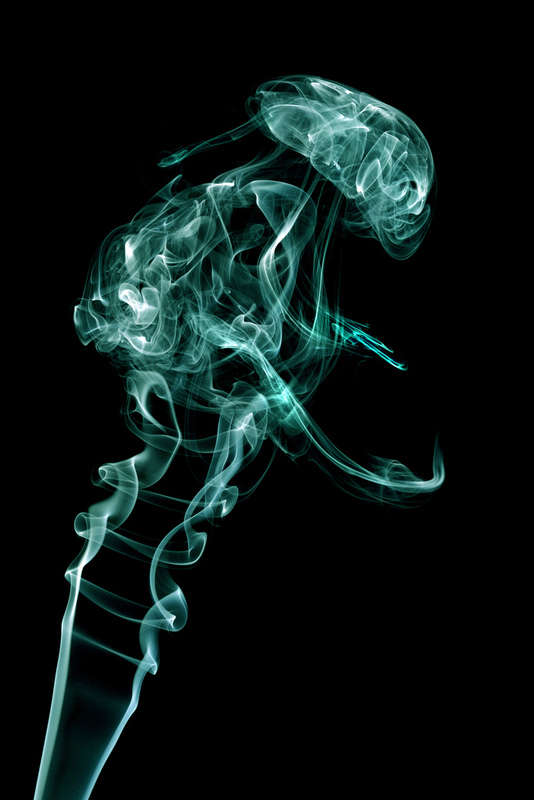 These are so beautiful.i hate smoking but i never imagin such wonderful art.